Two Oklahoma City men are facing drug trafficking charges after police recovered nearly two pounds of methamphetamine, 20 firearms and five grenades, court records show. 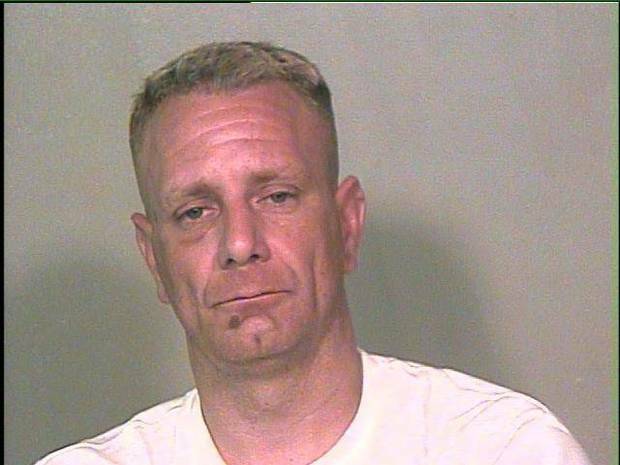 Michael Calascione, 37, was charged Thursday in Oklahoma County District Court with seven felonies, including aggravated drug trafficking and possession of a firearm after a prior drug conviction. Calascione is being held in the Oklahoma County jail with bail set at $103,500. A second man, Vincent Calascione, 40, was charged with aggravated drug trafficking and possession of drug paraphernalia, court records show. He was booked into the Oklahoma County jail on May 18 and released the next day, records show. Both men were arrested May 17, after Oklahoma City police serving a search warrant at a residence in the 3000 block of NW 43 recovered 500 grams of methamphetamine and nearly $4,000 in cash, arrest warrant and probable cause affidavits show.